Get ready for some old-time crime. 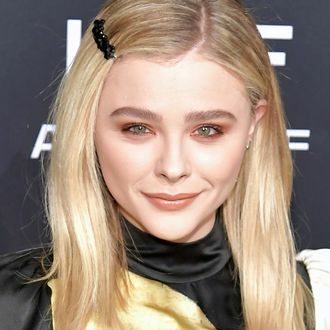 Variety reports that Chloë Grace Moretz and Jack O’Connell will be assuming the iconic roles of Bonnie Parker and Clyde Barrow for the upcoming film Love Is a Gun. If you haven’t brushed up on the Faye Dunaway and Warren Beatty classic in a while, Bonnie and Clyde became notorious robbers during the Great Depression, hitting up various stores and banks in the early 1930s. They gunned down multiple police officers during their crime spree, before finally being shot and killed by the law in Louisiana. Love Is a Gun, which will be directed by Spanish filmmaker Kiké Maillo and written by Sheldon Turner, is based on the book Go Down Together: The True, Untold Story of Bonnie and Clyde by Jeff Guinn.